Field Studies Council. 2012 54pp, line drawings. 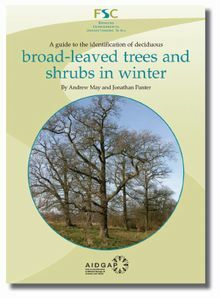 Reprinted from Field Studies Vol 9 pp 711-764 this fully illustrated AIDGAP guide should enable the beginner to identify most of the deciduous trees and shrubs encountered in winter. 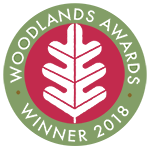 Over 70 species familiar in Britain's woodlands, hedgerows and town parks are included. 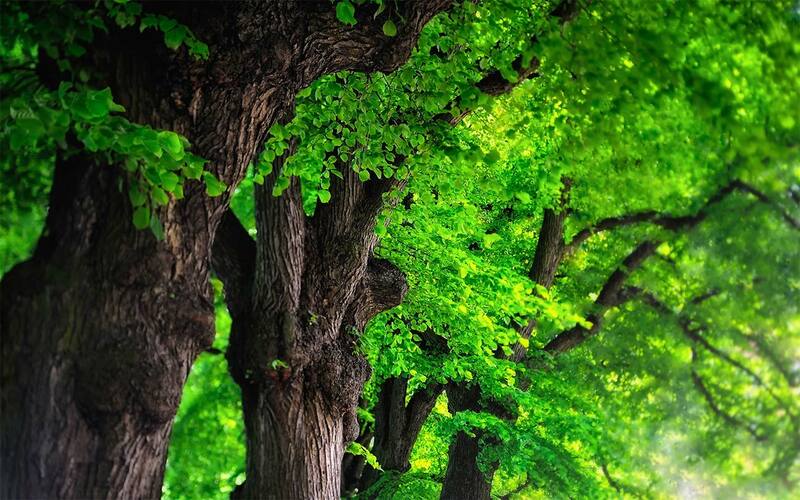 The key uses mainly buds, but refers to bark, twigs and habitat when appropriate. Stapled paperback.